It’s well known that Microsoft is prepping a service pack for Windows 7, and now it appears an RC version has leaked to the web. The current build weighs in at a hefty 353 MB and is currently making its rounds on your favorite torrent site. 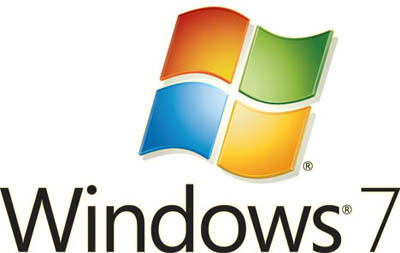 Microsoft is expected to release a SP1 build this week at PDC 2010 on October 28th. Just with any service pack, Windows 7 SP1 will contain all previous fixes and patches rolled up into one update, as well as bug and security fixes that are still currently being tested.